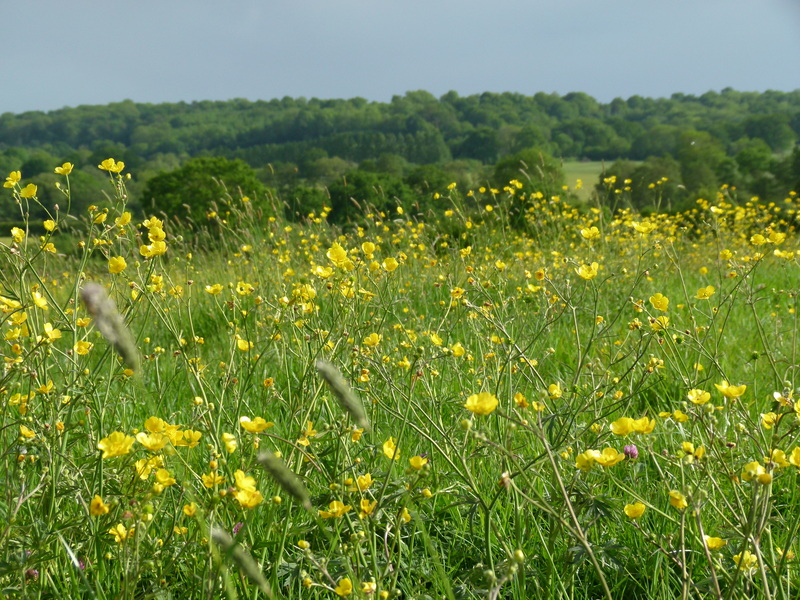 As the owner of Muggeridge Field, West Sussex County Council has granted a two-year grazing licence. We understand that fencing to enclose the WSCC land will start on the week commencing Monday 24 June, though as yet we don’t know when livestock will arrive. We understand that the fencing work will include the shutting off of the access in the SE corner of Muggeridge Field. Chesworth Farm visitors will still be able to use the bridleway path from Arun Way down to the farm. It would be helpful to have a map or diagram illustrating the changes. FCF understand that the fencing will go along the WSCC boundaries so the most helpful map we have is one supplied by the county showing its ownership – hatched red. We have added a new post in News where you can view the map. Hope that helps.